The Center for Orthopedics and Sports Medicine, P.A. Blog What Is a Partial Knee Replacement and How Long Does It Last? There’s an old expression that cautions against throwing the baby out with the bathwater, which is a great way to describe what we’re trying to avoid with a partial knee replacement. Often, damage in the knee is confined to one area, so rather than replacing the entire joint, we replace only what’s necessary for you to regain pain-free function. Here at The Center for Orthopedics and Sports Medicine, under the expert guidance of orthopedic surgeon Daniel E. Fox, MD, our goal is to keep our patients in Toms River, New Jersey, healthy and active. 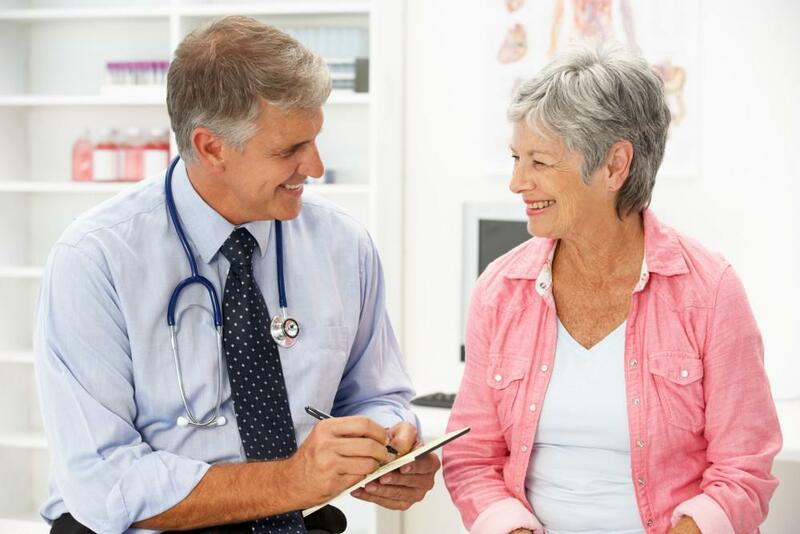 We understand that surgery is a big step, and we do everything in our power to minimize its impact, including offering partial knee replacement procedures rather than total replacements. Here’s a look at what you need to know about this minimally invasive procedure and how long your newly reconstructed knee should serve you. Let’s start with an obvious statement: Life with compromised knees, especially if you’re active, can be extremely frustrating and unbelievably limiting. Your knees are the largest joints in your body, which makes sense given all they’re responsible for. From support and mobility to shock absorption and range of motion, your knees are hard at work from the moment you take to your feet in the morning until you lie your head back down at night. Due to their enormous burden, your knees are often among the first joints that succumb to wear-and-tear. For example, osteoarthritis can wreak havoc on your knees, slowly whittling away the protective cartilage in your joints until your bones are left to rub together painfully, becoming stiff and inflamed in the process. And, unfortunately, there’s no cure or turning back the clock on this degenerative disease. If you’ve exhausted our many conservative treatment options, and your knees are still limiting your life, it’s time we sit down and discuss replacement. While we do our best to work with what Mother Nature provided, there can come a time when parts of your knee(s) are more of a liability than an asset. But before we start recreating these large joints in their entirety, we first determine the extent of the damage to see whether a partial replacement is an option. Also called a unicompartmental knee replacement, this technique allows us to go in and replace only what’s necessary, taking a “leave well enough alone” attitude to healthier components. Once we zero in on your problem compartment, we go in and replace and resurface the components that are damaged with metal and plastic parts, leaving the rest of your knee intact. One of the main advantages of partial knee replacement is that we perform the procedure laparoscopically, which means we use only small incisions to thread a specialized camera and tools through them to do the work. This approach allows us to preserve the integrity of your knee and address only the areas that are damaged. Because the surgery is minimally invasive, your recovery time is much faster, and your surgical risks are greatly reduced. When it comes to how long your partial knee replacement should last, there’s no one-size-fits-all answer. If arthritis is in play, the disease may attack the healthier areas of your knee, requiring us to go back in again. But this can take years to develop. In the meantime, you’re able to enjoy a newly strengthened knee that’s up for most of your usual pursuits. If you’d like to explore whether a partial knee replacement is a good option for you, please don’t hesitate to give us a call. Or you can use the online scheduling tool on this website to set up a consultation. Your knees are your largest joints, and they are among the first to feel the effects of arthritis. We can fight back by rebuilding them from the inside with stem cell therapy. Surgery can be frightening, especially if you don’t know what to expect afterward. 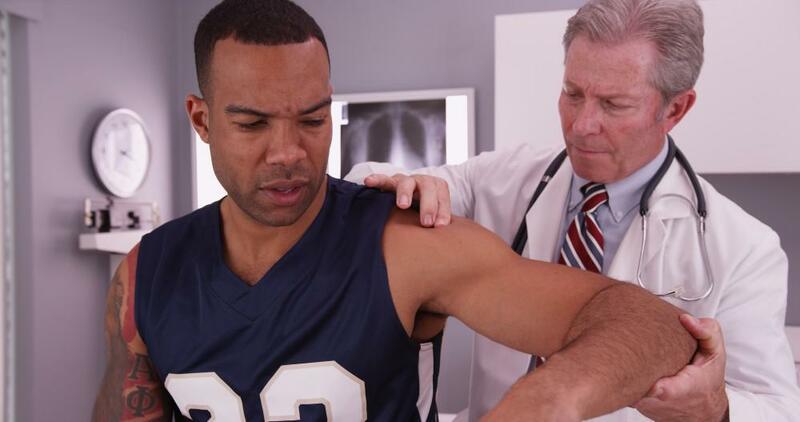 Recovering from rotator cuff surgery will be much easier with these nine must-haves! Once you have surgery, you’re not out of the woods. Then starts the recovery process. Fortunately, platelet-rich plasma therapy is helping more and more people shorten their downtimes and get on with their lives.